Mueller Planetarium at Morrill Hall will light up with laser shows April 9-12. > "Lasers in Space" (42 minutes): April 9, 6 p.m.; April 10, 6 and 7 p.m.; April 12, 2 and 3 p.m.: Discover how lasers are transforming the study of astronomy and space exploration. See how lasers fired high into the atmosphere are letting ground-based telescopes see distant galaxies clearly, a feat thought impossible only a few years ago. Along the way, take a few brain breaks and enjoy some of today's most out-of-this-world tunes set to dazzling laser light. 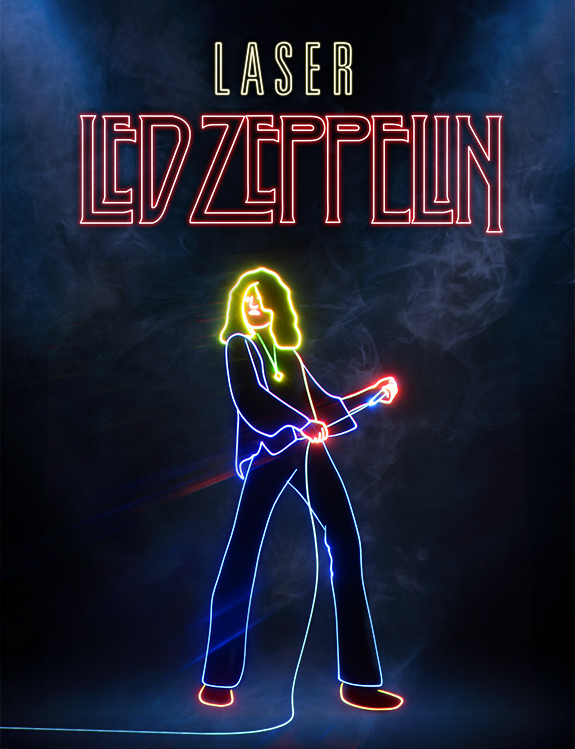 > "Laser Led Zeppelin" (45 minutes): April 9, 7 p.m.; April 10, 8 and 9 p.m.: Lasers weave a monolithic Zeppelin experience for diehards that is a feast for both eyes and ears. Transcend time and space with laser-accompanied versions of classic Zeppelin tunes. 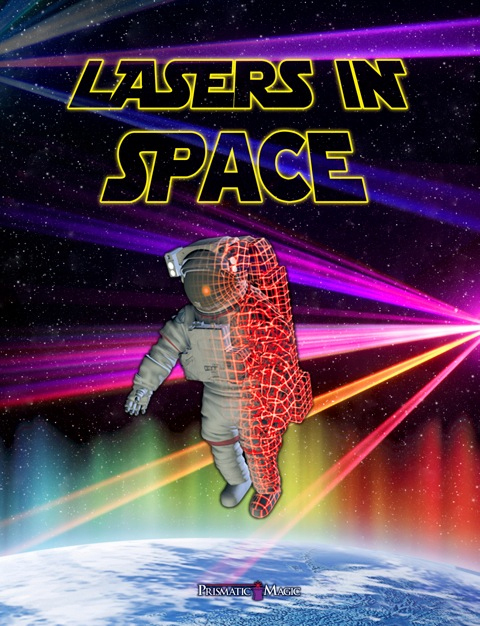 Laser show admission is $6 for non-member adults (ages 19 and up), $5 for non-member children (ages 4-18); and $5 for Friends of the Museum members (all ages with ID card). Afternoon matinees require museum admission. Children ages 3 and under are not permitted in the planetarium. Tickets will be sold on a first-come first-served basis the day of the show at the front desk in Morrill Hall. For more information, go to http://spacelaser.com or call 402-472-2641. Established in 1871, the University of Nebraska State Museum is the state's premier museum of natural history. The museum is focused on promoting discovery in natural science, fostering scientific understanding and interpretation of the Earth's past, present and future and enhancing stewardship of the natural and cultural heritage of Nebraska through world-class exhibits, collections and special events. For more information, go to http://museum.unl.edu.